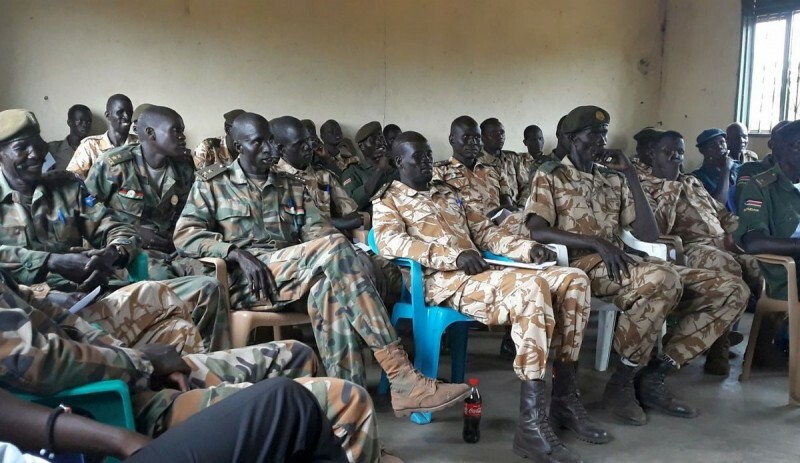 James Adol Acholl, is one of 50 soldiers belonging to the South Sudan People’s Defence Forces attending a two-day workshop in Pochalla, Greater Jonglei, about the necessity to stop recruiting children to the armed forces. He has grasped the key message, and hopefully also the information about the mandate of the United Nations Mission in South Sudan. Solomon Haile, a Child Protection Officer serving with the peacekeeping mission, did his part in dispelling misconceptions. “Some of the children may not necessarily be at the front, wielding guns and ammunitions. But they are equally deprived [of their rights to be children] in many ways, even if their tasks include cooking and providing services to the [adult] troops. They should be at school, and with their parents,” Mr. Haile stressed, adding that many enlisted children are frequently abused and mistreated in various ways. The workshop participants promised to work with local authorities to release any child soldiers they come across, and to bring them home. A new comprehensive national action plan, designed to protect children against grave violations which are often committed in places plagued by armed conflict, has recently been agreed on by government and the main opposition forces. “It marks the latest stage of our UN [the peacekeeping mission in cooperation with the United International Children’s Emergency Fund] work with the concerned parties to put an end to such violations,” said Rebecca Corn, also a Child Protection Officer. While the action plan has been signed, lots of hard work remains to actually implement it and eradicate the recruitment and use of children in armed conflict. The parties to the South Sudan conflict are still listed in the UN Secretary-General’s final report as guilty of violating a variety of the rights of children, and as recently as in September 2018 the world body said that South Sudanese children were still being enlisted – while others have been released. 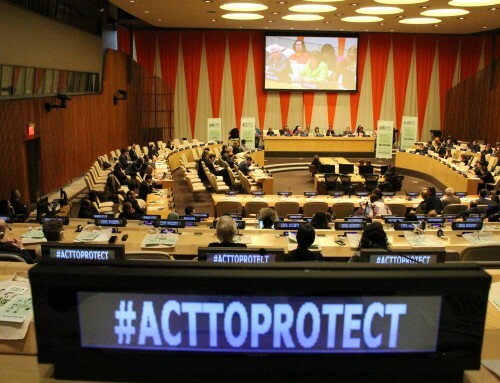 The action plan is a homegrown strategy that aims at stopping what are known as the six grave violations of children, as identified by the UN Security Council in 2005. They include the killing and maiming of children; recruiting or using children as soldiers, sexual violence against children and the abduction of children. The remaining two are attacks against schools or hospitals and denying humanitarian access to children in need.